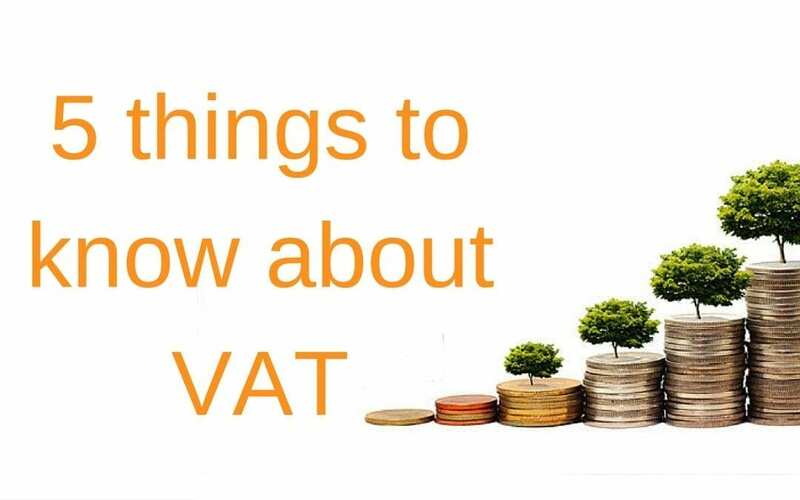 VAT is a grey area for a lot of people, it’s often talked about… but do you know the facts? Being VAT registered means you are collecting tax on behalf of HMRC. 2. Remember – if you have taken over a company that was VAT registered, you will also be registered. But the real question is how do you know when you should register for Value Added Tax? Well, when you have reached the £82,000 profit threshold (over a continual 12 month period) is when the Government insist you must be registered. 3. Alternatively, you can voluntarily register yourself. You may be thinking, ‘you’re mad, why would I voluntarily give HMRC more of my money?’ Well there are actual benefits to doing this – for example how your business is viewed and valued. Many people may favour a VAT registered business more than a none registered. Depending on what products or services you provide it could be a contributing factor. As well as voluntarily registering you can also do the opposite – de-register yourself for VAT. If your taxable supplies are less than the limit, which is usually less than registration (around £80-81,000 for 2015/2016) then you are able to de-register. There are strict rules regarding this and it shouldn’t be a decision taken lightly. Consult with your VAT adviser as whether it’s the smartest move for your business. Click here for more information regarding the thresholds. Another reason you may want to consider voluntarily registering for VAT is if you make a large amount of your sales to VAT registered business, who will be charging you VAT. So you will be able to reclaim that amount for your own business and on any other business expenses you occur. There are different types of VAT and which one of these you chose for your business can be dependent on many things; sector, business size, profit etc. To find out which one will be the most beneficial for you, it’s advised you consult with a VAT expert or advisor – or even us! We can help you with your VAT needs including if and which one to go for! To find out more, click here or contact us.